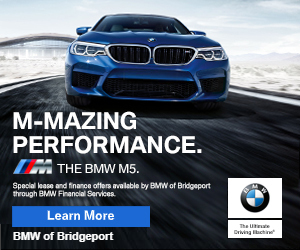 11:55pm–#Fairfield Connecticut– #cttraffic– I-95 northbound near exit 22 a crash in the left lane. Want Me To Visit Your Business? Email me at DoingItLocal.com@gmail.com and send me your name, business type your business address and I’ll be happy to stop up and give you a free shout out! Norwalk Connecticut– Oak And Almond And Fire!